District: 19th in southeastern Florida – home to both the Palm Beach Downs and Palm Meadows Training Centers. Experience: Congressman Deutch was elected to his first full term in the House of Representatives on November 4, 2010. He was initially elected to Congress in a special election on April 13, 2010, following the January 2010 resignation of Rep. Robert Wexler, who departed to become president of the Center for Middle East Peace & Economic Cooperation. Key Committees: Judiciary–The House Judiciary Committee oversees legislation related to judicial proceedings, constitutional amendments, criminal law enforcements and federal courts and judges, among its areas of jurisdiction. 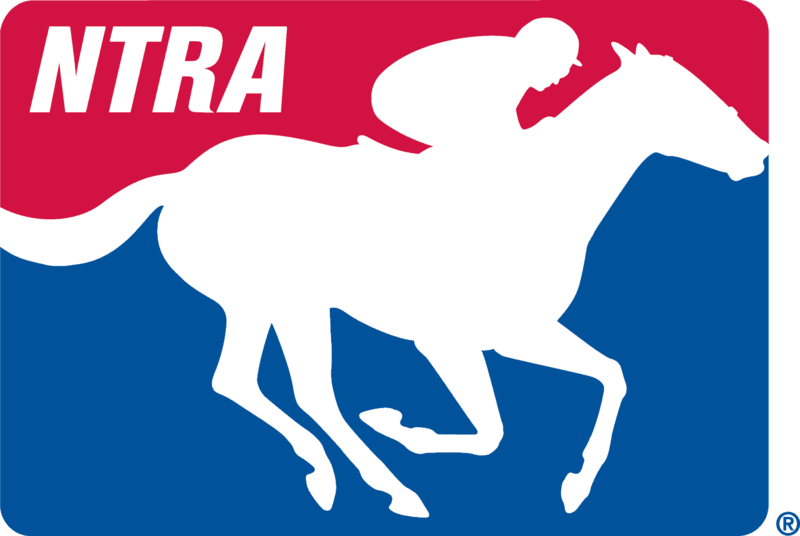 Impact on Horseracing Industry: The NTRA legislative team seeks introduction of a bill to clarify that pari-mutuel wagering over the Internet, pursuant to the Interstate Horseracing Act as amended in 2000, is not subject to the Wire Act’s criminal penalties. The Wire Act applies to illegal bookmaking. Such legislation would go through the House Judiciary Committee. Given horseracing’s heavy reliance on simulcast and advanced deposit wagering, this issue remains the NTRA’s top legislative priority. A similar bill was introduced in the last Congress but did not pass.